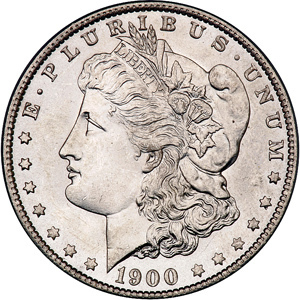 In 1900, mint marks were still punched into dies by hand. 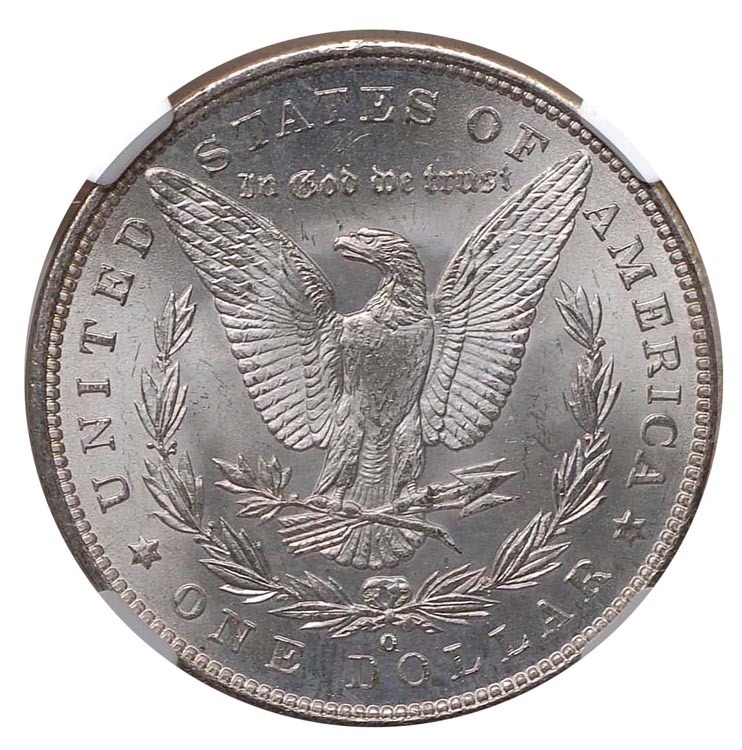 Clearly, someone either grabbed the mint mark wrong punch or punched the "O" mint mark over old dies with the "CC" mint mark. Either way, it is an odd variety considering the last time Morgan dollars were struck in Carson City was in 1893. 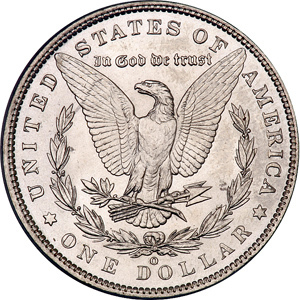 Multiple dies were created with this variety, and it is quite common in circulated grades. 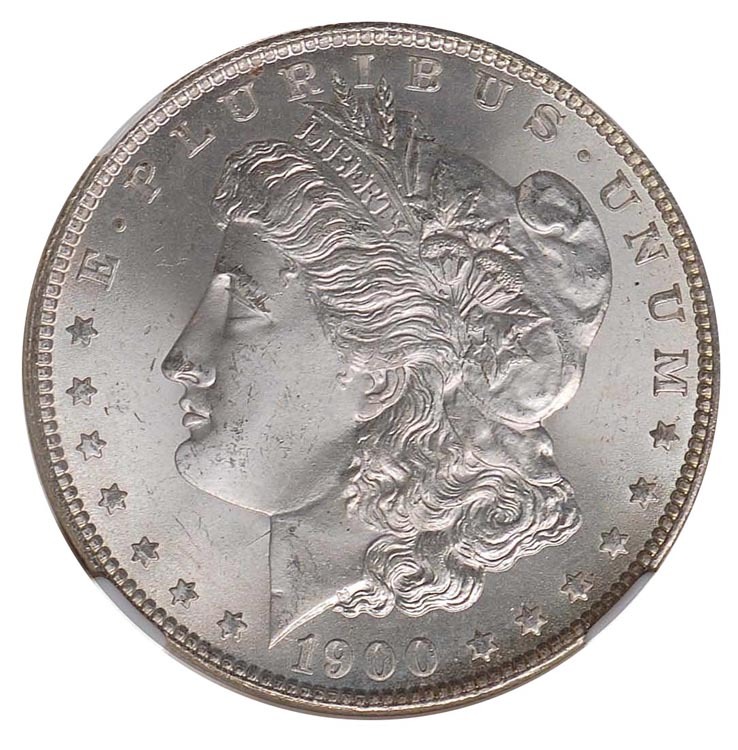 It is also relatively available all the way up to gem and even higher.